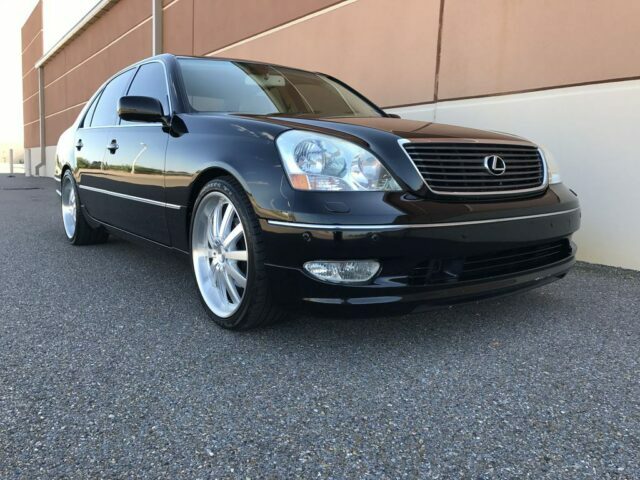 Lexus LS430 Ultra Luxury: Worth the Extra Cost for Air Suspension? 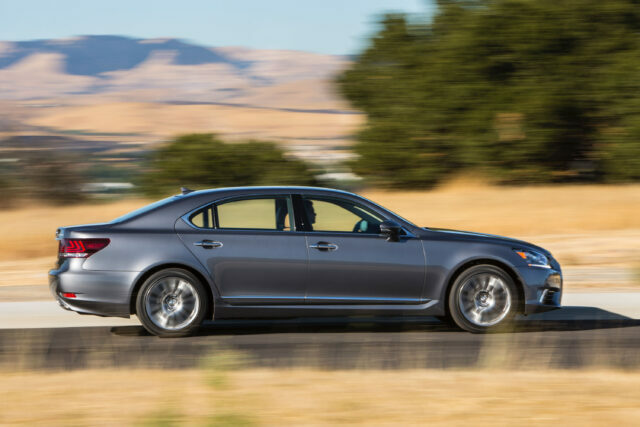 Most people feel like the LS430 Ultra Luxury rides better than the base model. But apparently, that isn’t always the case! Over two decades and several drivers later, Matt Farah’s legendary 1996 LS400 hits the million-mile mark on the odometer. 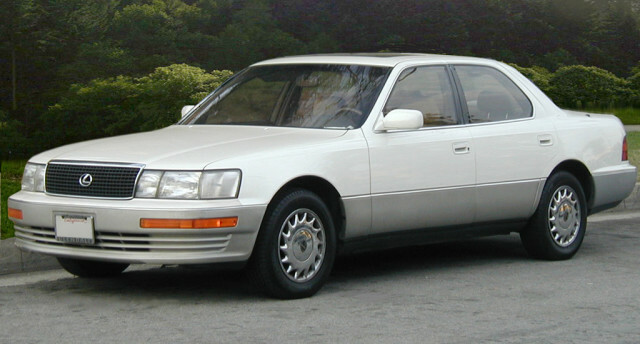 What Would You Pay for a Low-Mile Lexus LS400 Today? 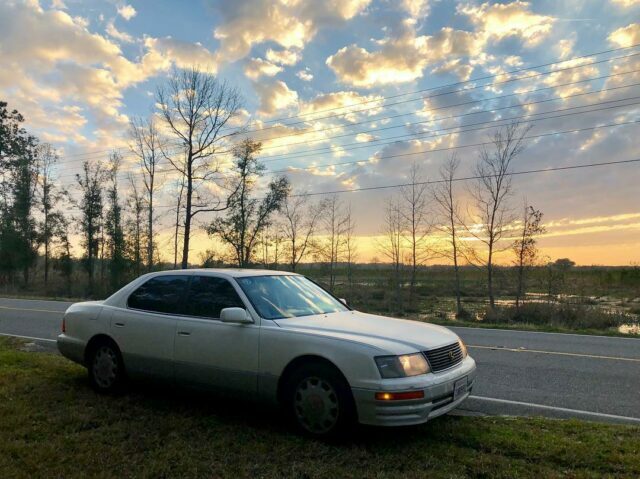 How high would you be willing to go to buy a 30k-mile, nearly perfect example of the legendary Lexus LS400? 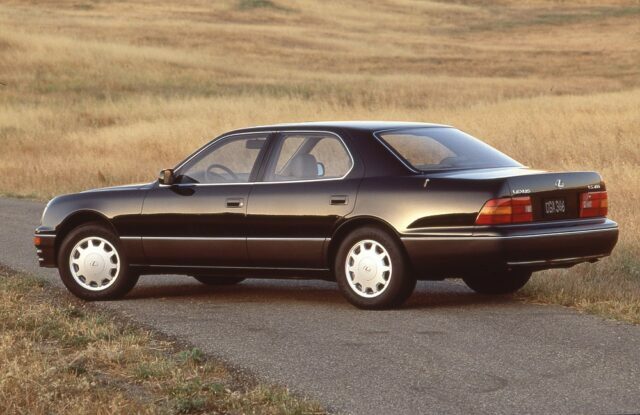 Donut Media looks at the history of the LS400 sedan and how it helped make Lexus a household name in the U.S.
What are the implications of staggered rims? 19 ?